What Do Used Car Dealers Put in a Car to Smell New? We have all seen those little hanging trees with "New Car Scent" written on them. How do car dealers add the new car scent to that used car you're looking at? Every new car has a smell from the materials used when building it. 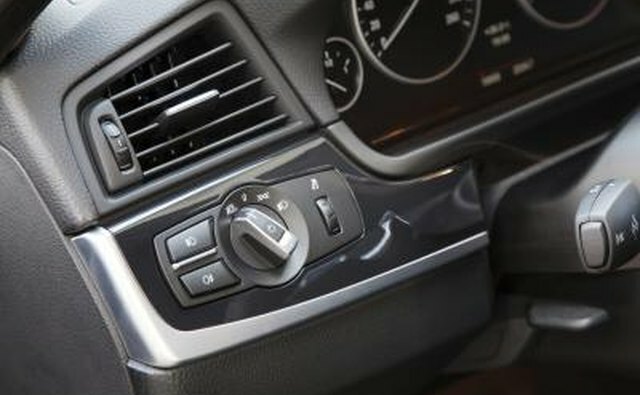 The wood, plastic, rubber, leather and other materials help give a vehicle that unique new car scent. To make a used car smell new again, the dealer cleans it to high heaven, using unscented cleaners to try and bring back the original scent. Even the types of glue used to put the new car together will have a scent. Uncovering these original odors is key in bringing back a used car's new car scent. A new cabin air filter will often result in a new and refreshing scent inside a vehicle. If a car has been smoked in or had hundreds of McDonald's Happy Meals eaten in it, these scents will remain in the filter and give the vehicle an unpleasant scent from the air conditioning. 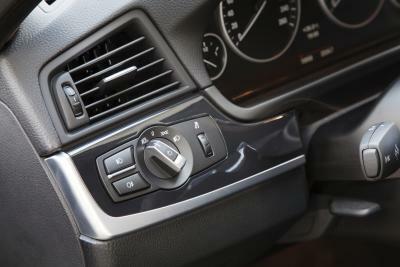 Even when the air conditioning is not on and the vehicle is moving, these smells are pushed through the vents and cause an unpleasant smell in the car. Fabrics in vehicles, like all fabrics, hold on to scents they come into contact with. 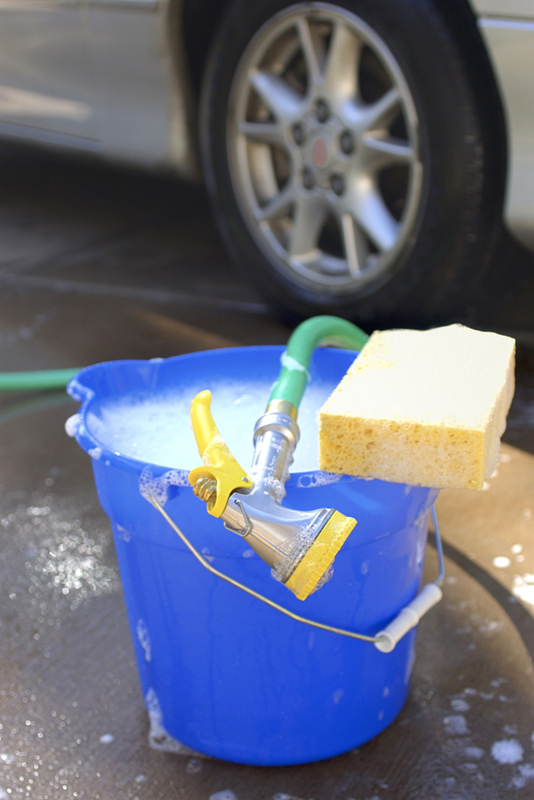 Shampooing the carpeting and floor mats in a car is another way dealers create that new car scent. 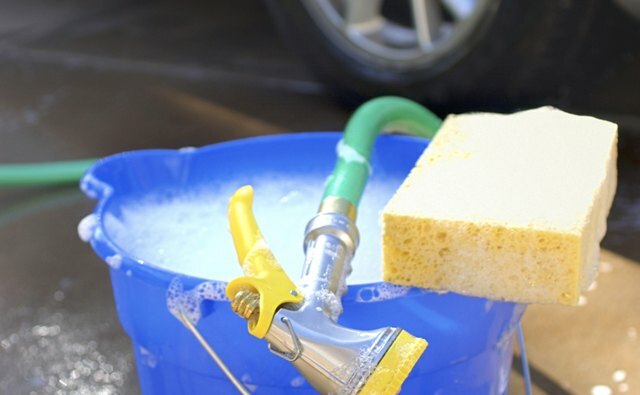 Using scent-free shampoos helps restore the fresh scent associated with a new car's smell. Inside every used car engine's bay there is residue from oil dripped or leaked on the motor, antifreeze that was spilled on the engine and other liquids that might have ended up on the engine block and stayed there. All of these smells combined over a period of time will reduce a car's new car scent. Dealerships will usually have an engine completely pressure washed: to help make it look newer when you pop open the hood, but also to get the smell that has developed over the years.